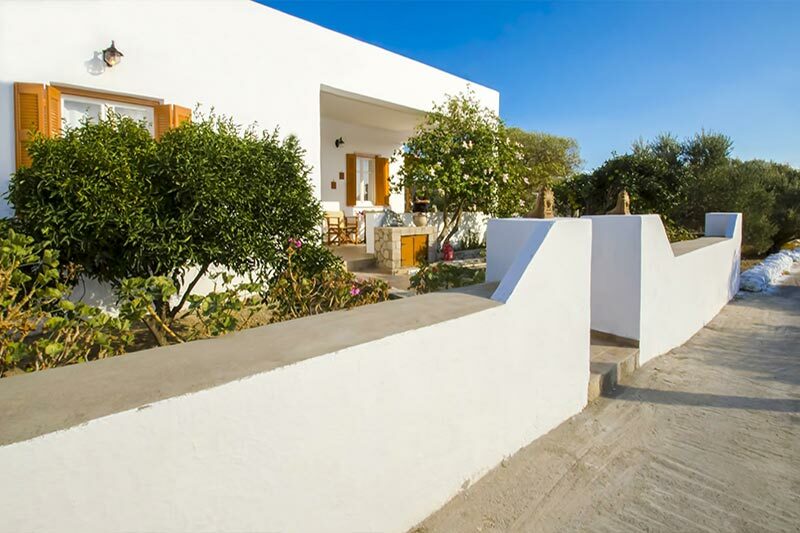 Sophia's two houses are located in relaxing areas, out of traffic, but close to beaches and services. ANGELIKI' House is in Zefiria, the old capital of Milos, 4 km from Adamas and its port and 2 km from the airport. 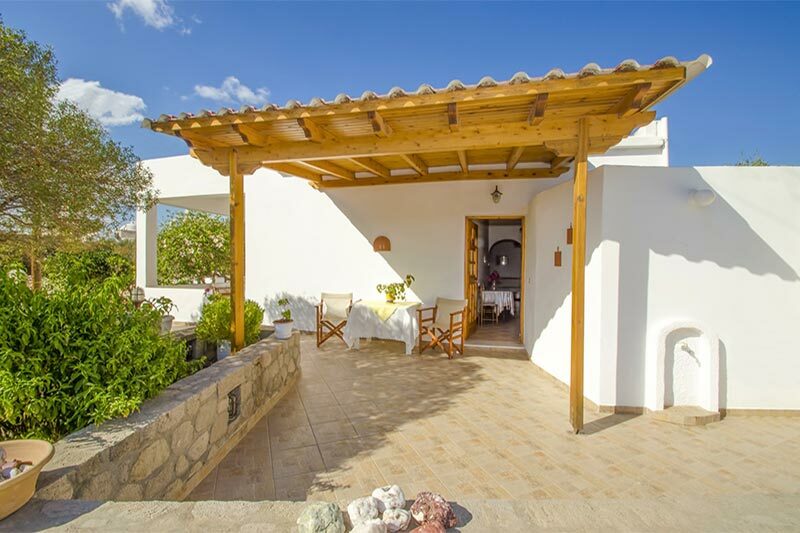 LOULOU' House is on the road to the beautiful beach of Agia Kiriakì and close to the beach of Palioxori. 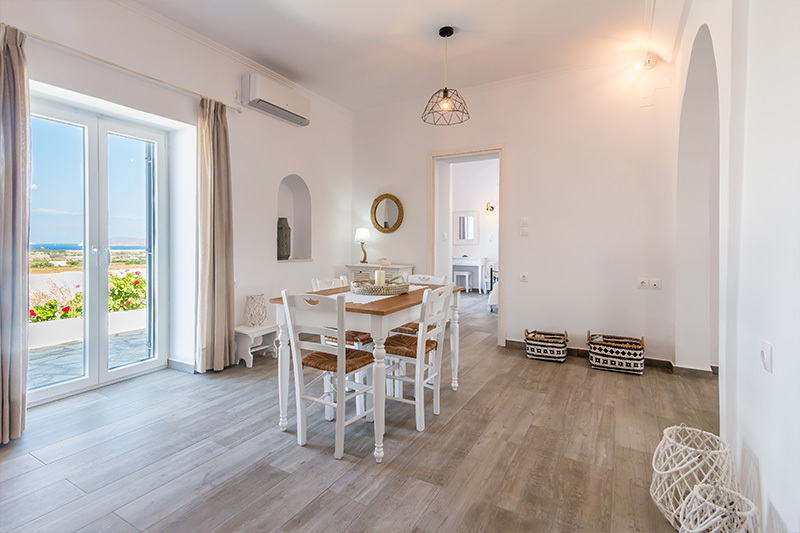 Both houses have been recently restructured to offer comfort and functionality for a pleasant sojourn in Milos. 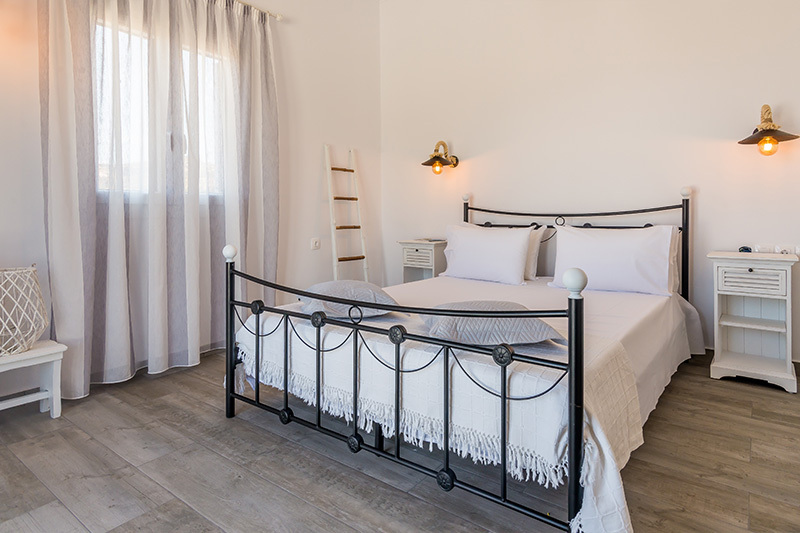 Daily cleaning, biweekly change of linen, free transfer to and from the arrival port, car/moto booking service and full availability to assist our guests characterize our hospitality, along with a comfortable lodging for couples or families. 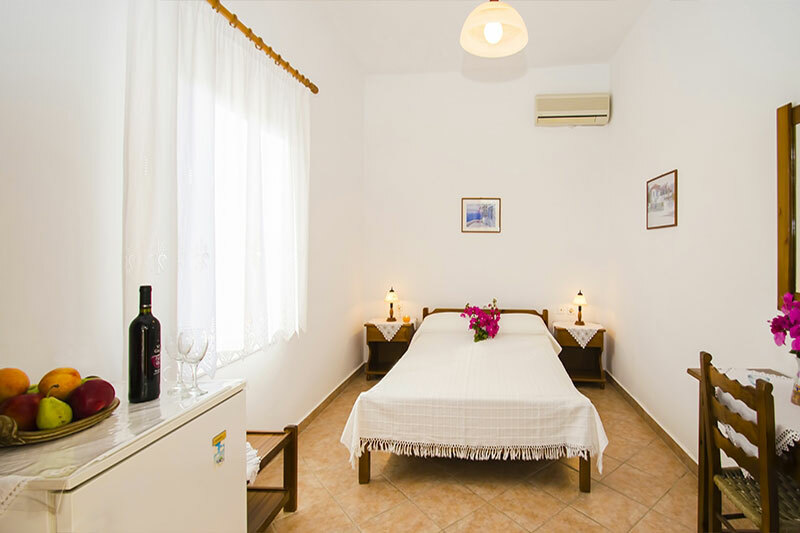 Our rooms also provide a refrigerator, air conditioning, TV, electric plate to make coffee, hair drier, WiFi and private parking. 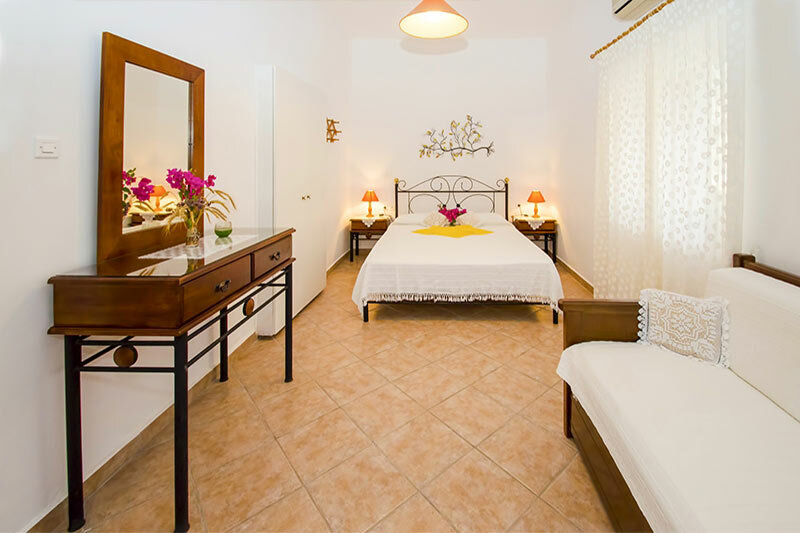 - One apartment with a fully equipped kitchen, a bedroom with a double bed and 2 single beds, a bath with shower, outside space with pergola , and garden. 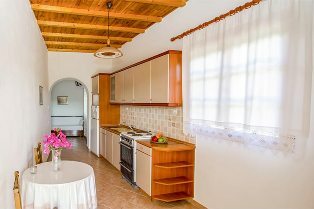 - Two studios, each with a double-bed room, the equipment necessary to prepare breakfast, a bath with shower,	a pergola and a garden. 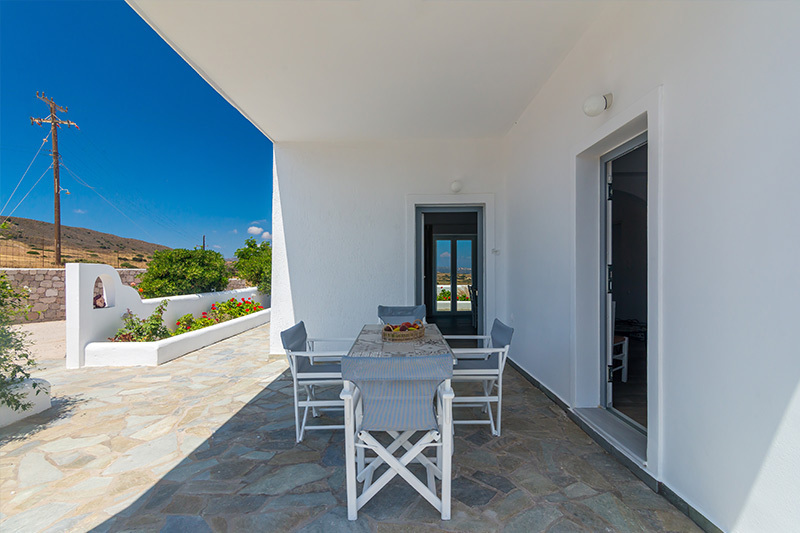 Loulou House in Milos is a single unit villa with sea view. 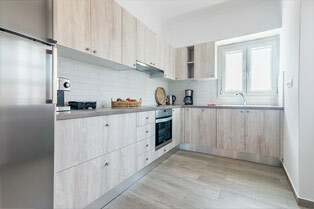 It has recently been restructured to offer comfort and functionality for a pleasant sojourn in Milos. 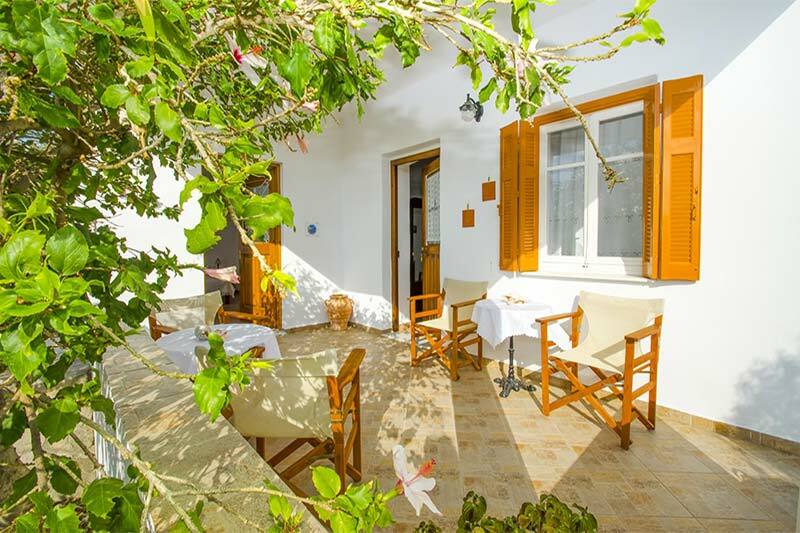 It is ideal for relaxing holidays, away from noise and crowded villages. 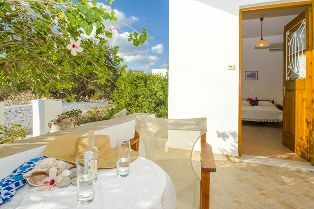 You will enjoy the calm of the nature and in the afternoon the lovely sunset from our veranda. 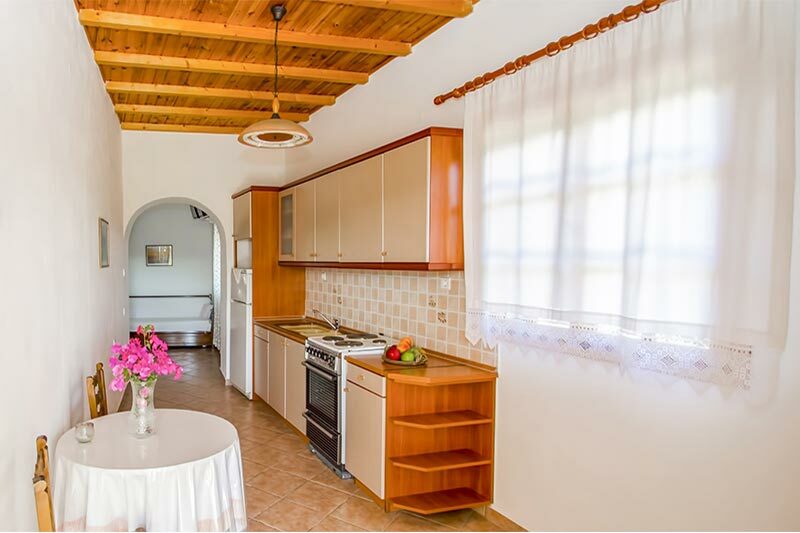 The house offers a convenient kitchen, a living room with a sofa, where the third or fourth person can sleep, and a bedroom with a double bed and the bathroom. 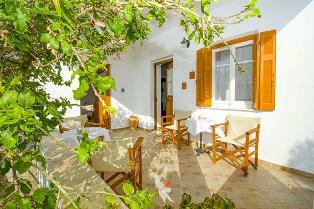 Outside there is a big veranda, an ample garden and the parking area.